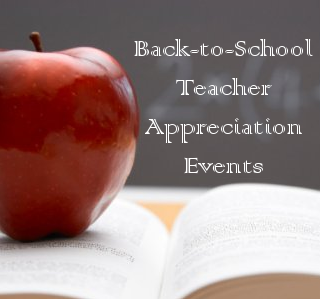 Homeschool Mommas- did you know that all of the office supply stores recognize you too during Teacher Appreciation Days? These events are great for stocking up for the year plus they often give out prizes and great coupons to help replenish supplies through the year. 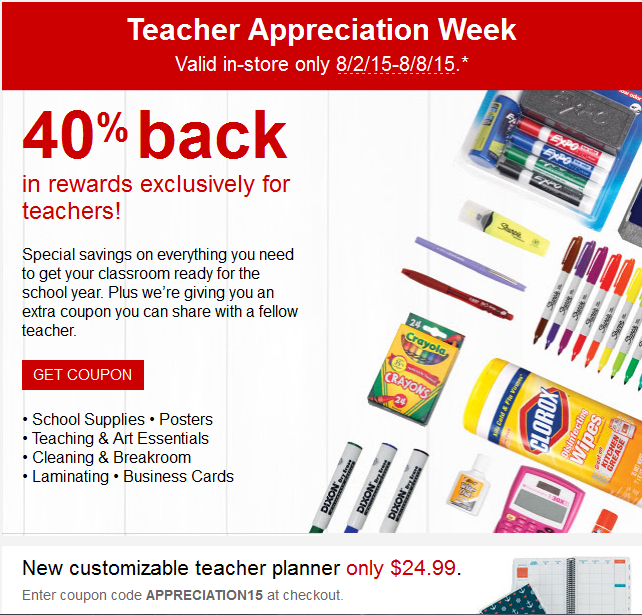 Staples is skipping Teacher Appreciation Days and doing a Teacher appreciation week instead.